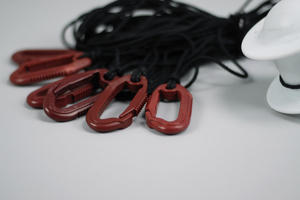 String for crayfish fishing consisting of 3mm crayfish line, 2 x windable floats with stop function and nylon carabiners. 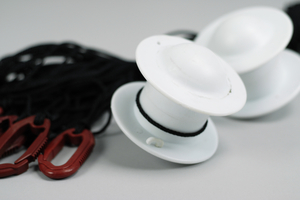 Sinking polyester line, suitable for lakes with a lot of traffic. 110m.